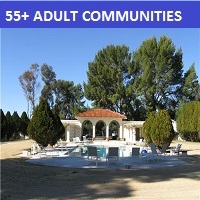 This MLSSAZ Property Search will help you jump start your search for a home in Tucson AZ. Want to stay on top of the Tucson real estate market? 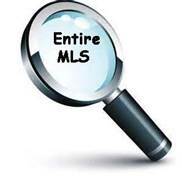 If you want daily new listings and price changes on homes meeting your criteria, we will set it up for you. Or you can do it yourself. Questions? Give us a call – 520-940-4541 – we will walk you through the process. 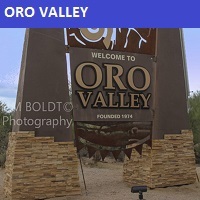 Receive FREE Property Updates – Receive e-mail updates for Tucson AZ homes matching your search criteria and the ability to save ALL of your searches and favorite properties to view later. 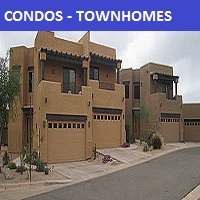 This MLSSAZ Property Search will find Tucson homes for sale by type of home, community, and area of Tucson, AZ. 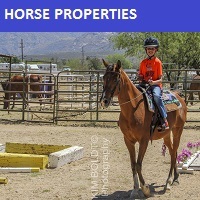 Just click an image to see homes, prices, photos, descriptions, and maps. For home buyers that “know what they want” click the link below and enter your specific home criteria. We provide a lot of search options. Click the link below and give it a try. Click on the “Tucson Map”. Enter a price range and click the magnifying glass on the map to add bedrooms, baths, and size. Then move the map to the area you want. Bingo! The homes meeting your criteria show on the map. Click on a house icon on the map and see the details. Including photos. 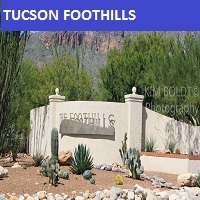 If you got this far down the page, you are thinking of buying a home in the greater Tucson area? Finding the right home can be a challenging process. But we can make the process much less stressful for you. We will help you find that “special” place. Request our FREE Tucson Relocation Packet. 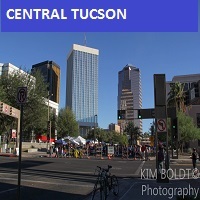 It provides lots of information on Tucson, Communities, Events, and Activities. For families with school-aged children here is Tucson School Information! Moving to another city? Thinking of “right sizing” your current Tucson home? 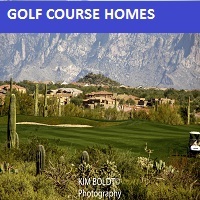 We can help you understand the Tucson Real Estate Market. We will work with you to develop and execute the right strategy to sell your home! Request a FREE Market Analysis for Your Tucson Home. Some of our clients tried Zillow or Trulia. They found a lot of the data was out of date? Many homes being shown were already sold or off the market. 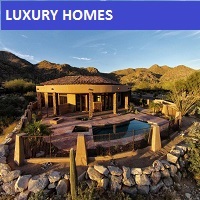 Our MLSSAZ Property Search data comes directly from the Multi Listing Service of Southern Arizona – daily. Our website has up to date information on new listings and price changes. We are a top Realtor team in Tucson, AZ. Read our client testimonials. Give us a call – 520-940-4541. We look forward to making your home buying or selling a home an enjoyable experience for YOU!